Nothing is more fun than working with new and rising talent. Nothing is better than showing people what they look like to you, when they stand in front of your camera lens. Meet Armando Ceballo a first year veterinary student at Ohio State University in Columbus, OH. 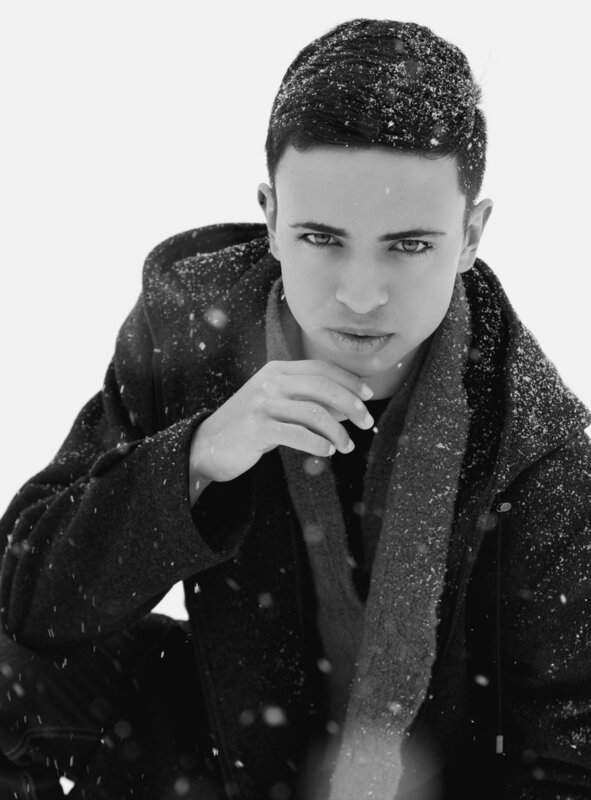 Armando is originally from Puerto Rico and is working on his modeling talent at John Casablanca's when not in class. He is a great up and coming talent and it was a pleasure working with him. Don't miss an opportunity to view new work of Exposure One Studios or get exclusive offers! Join our mailing list!